Strike one. Strike two. Strike three. You’re out. GRC softball has made it to the region championship game the past three years, winning the title twice. In the 2016 season, they won a game with no hits for the other team, and gave up a total of eight hits over all three games in the region tournament. Sophomore Courtney Miles has a huge role on the softball team as starting pitcher. She has put in countless hours of training to play at the level she does. Since age five, softball has been really influential on her life. “I fell in love with it,” she says. 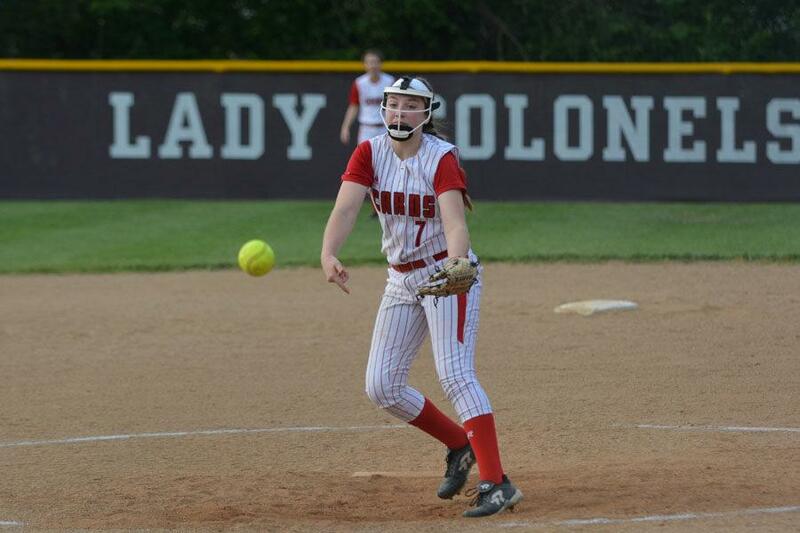 Outside of high school, she has played on the Kentucky Softball Club in Georgetown for three years, and hopes to receive a scholarship to play in college. Miles practices “week-in, week-out” to better herself as an individual and as a teammate. 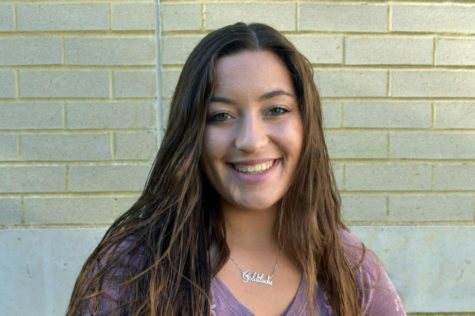 Young leadership might cause problems for other teams, but for GRC softball, this is hardly the case, “They listen to me, and the juniors and seniors help with leadership,” says Miles. She does not let her age get in the way, and neither do the upperclassmen. “Being young, I don’t have as much experience as the older players, but as the pitcher, I still have to control the game and keep everyone around me calm,” she says. While the team warms up, Miles does her own thing to get her pitches ready and keep calm to hopefully come out the winner. “I’m very competitive,” she says. “Winning must happen to keep me satisfied.” And win she does.